After two lacklustre performances against Switzerland (1-1) and a last-minute victory against Costa Rica (2-0), the Seleção finally started to show some of their talent in the clutch game against Serbia. 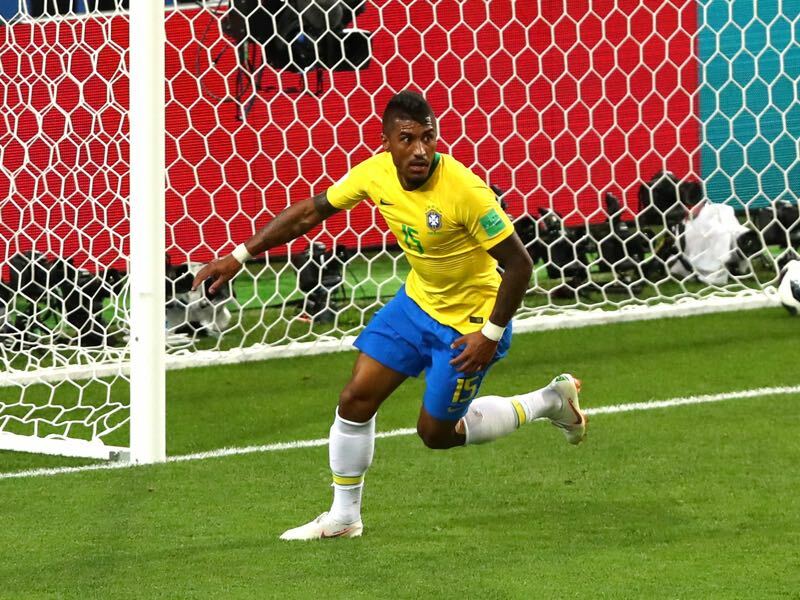 Thanks to goals by Paulinho and Thiago Silva Brazil advanced as the top team of Group F.
What stood out the most for Brazil was that the side was not dependent on superstar Neymar and top striker Gabriel Jesus. “We got many protagonists, everyone carries responsibilities, and because of that the Seleção has grown as a team,” Philippe Coutinho explained to the press. “Everyone takes centre stage that is the essence of a strong collective”, Coutinho added. Overall, Brazil seems to be more stable than four years ago where the Seleção was also more dependent on Neymar. The Brazilian forward has struggled in this tournament, but his teammates have compensated his problems. “He is no help,” Brazilian legend Zico told the media back home. But Brazil head coach Tite has thus far managed to navigate the Neymar issue without hurting the overall team spirit. As a result, Brazil’s biggest problem is not Neymar, but rather their defensive issues. Both Marcelo and Fagner are attacking wing-backs and have been exposed at times at this tournament. Furthermore, Marcelo picked up an injury against Serbia adding to the backline worries. That backline was at times exposed by the Concacaf side Costa Rica on matchday 2 and against Mexico Brazil will not be able to rely on their opponents missing chances. In the likes of Carlos Vela, Hirving Lozano and Javier “Chicharito” Hernandez El Tri have three players that could benefit from the room made available by Brazil in the previous World Cup matches. 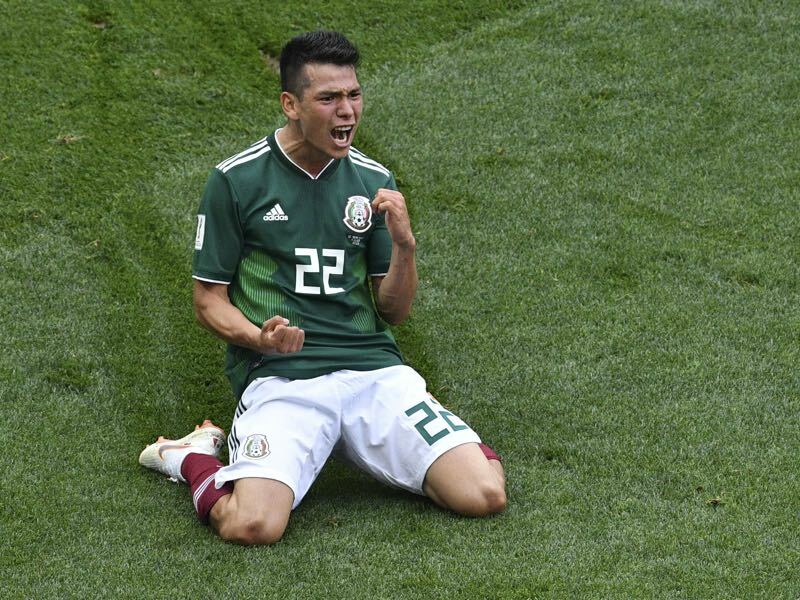 Against Germany, Mexico were deadly on the counter-attack, and head coach Juan Carlos Osorio will likely attempt a similar tactic against five-times World Cup winner Brazil. At the same time, Mexico have to solve some of their issues as El Tri only advanced because of South Korea’s surprise victory against Germany. Facing Sweden on matchday 3 Mexico were taken apart losing the match 3-0. Lacking direction and the ability to break through tight defensive lines Sweden beat Mexico using their weapons. “It was a lesson, and the result makes me somewhat sad. Obviously, I have to think about this game a bit,” Osorio explained to the press. “We struggled with our pressing, and our backline was to exposed at times,” Osorio added. Thanks to South Korea Mexico have advanced nonetheless and now are confronted with the curse of the round of 16. Not since 1986 have Mexico been able to get past the last 16. The fifth match is a Mexican desire only achieved when the country hosted the World Cups in 1970 and 1986. 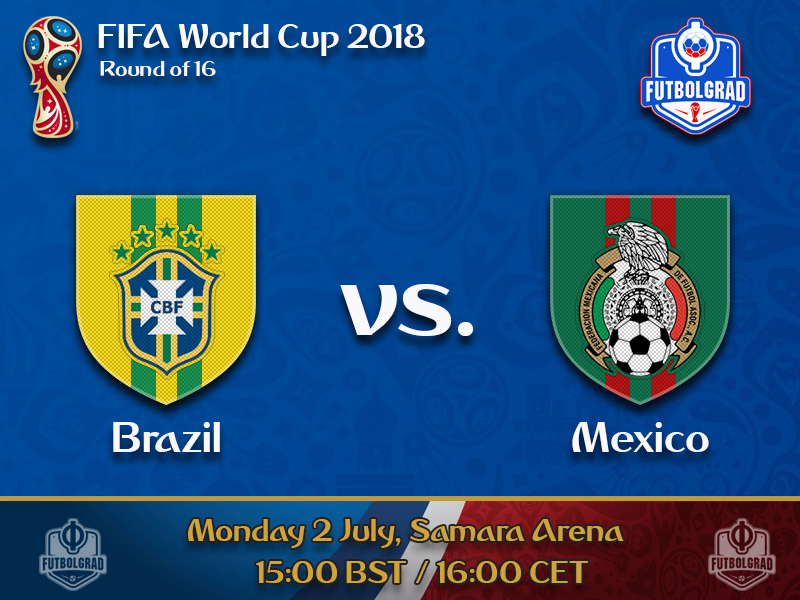 Against Brazil, Mexico face a tough task and only by executing their game plan as they did against Germany do El Tri stand a chance to make it through. Paulinho was among the best players against Serbia on matchday 3. The Barcelona box-to-box midfielder scored the opening goal. The midfielder was a key player throughout the qualification stage but like many of the top stars in the side have somewhat struggled in the first two matches of this World Cup. But for Brazil to be successful, the Seleção need depth and Paulinho to patrol the midfield and pitch in the occasional goal. For Mexico to get a result against Brazil, they will have to be perfect in the back and hit the Seleção on the counter. The quick transition game will be key, and Hirving Lozano will be the man to execute it. The PSV attacking-midfielder was excellent against Germany exposing the backline of die Mannschaft at will at times. He will be tasked with the same mission against Brazil, whose backline can be caught up the field at times leaving Lozano with the room to hurt the Seleção. Brazil and Mexico have faced each other on 40 previous occasions. Brazil’s record against Mexico is W23 D7 L10. On four previous occasions, Mexico failed to defeat the Seleção at the World Cup (L3 D1). 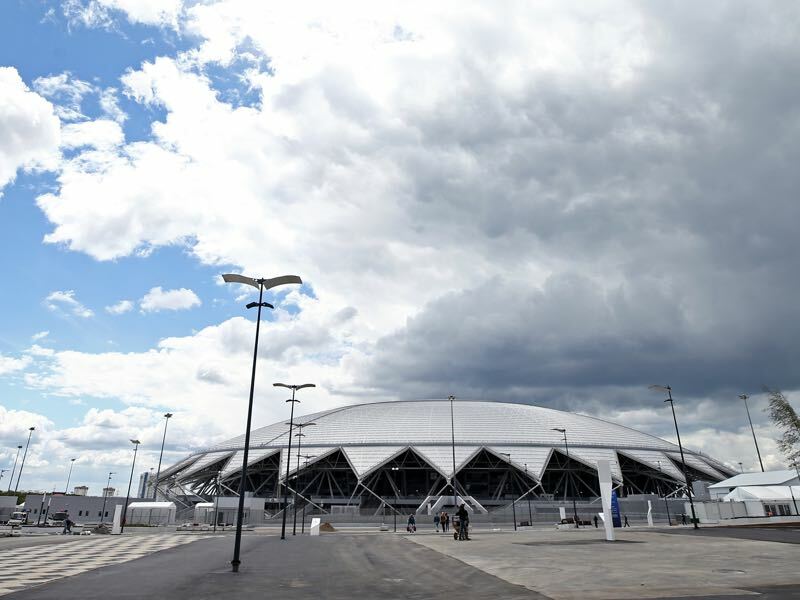 Brazil last failed to reach the quarterfinal in 1990. Mexico were eliminated at this stage of the World Cup in the last six tournaments.